Vibration sensor refers to the sensors which are used for measuring, displaying, and analyzing linear velocity, displacement and acceleration. Apart from this, vibration sensor can also be termed as vibration transducer which converts electrical signal into corresponding output such as voltage. Vibration sensors are chosen for measuring the level of vibrations in rotary machines. Global vibration sensor market is anticipated to flourish at a CAGR of 11.2% during the forecast period i.e. 2017-2024. 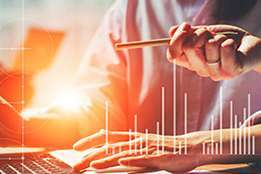 Factors such as the growing use of wireless vibration sensors for vibration monitoring in order to reduce the cost of equipment downtime are making headway for the growth of the global vibration sensor market. Moreover, high demand for vibration sensor systems worldwide by the countries is anticipated to positively impact the growth of the global vibration sensor market. Geographically, North-America is projected to dominate the overall market of vibration sensor during the forecast period. Factors such as high usage of vibration sensors in airline industry where turbulence can be reduced and the advancement in the vibration sensor is growing with respect to its size, load capacity and frequency range is anticipated to fuel the growth of the North America vibration sensor market. 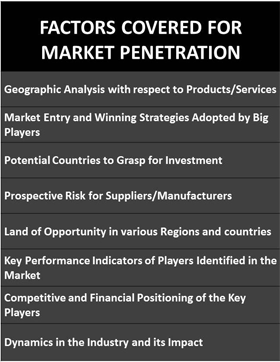 Based on product type, vibration sensor market is segmented into accelerometers, electrodynamics velocity transducer and non-contact displacement transducer, out of which, accelerometers vibration sensor segment is expected to dominate the overall vibration sensor market during the forecast period. 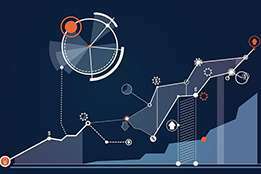 Increasing monitoring and safety features across the globe is anticipated to intensify the growth of the global vibration sensor market. In addition, high accuracy of measurement through these sensors is anticipated to positively drive the growth of the global vibration sensor market. Apart from this, increasing approval for various monitoring devices is anticipated to be the dynamic factor behind the growth of the global vibration sensor market. 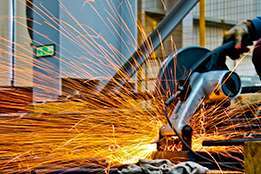 Growing safety & aid features offered by the usage of vibration sensor has increased the protection over machines. This factor is anticipated to supplement the growth of the global vibration sensor market. 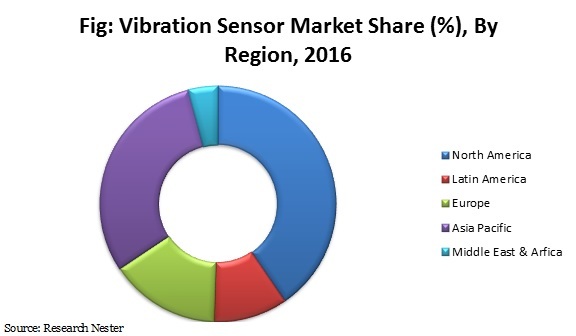 Further, increasing number of vibration sensor companies is likely to further strengthen the growth of the global vibration sensor market. 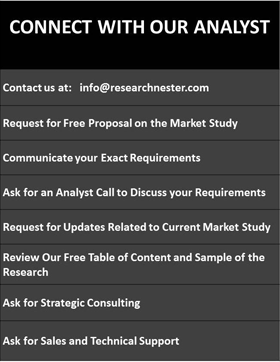 In addition, factor such as developments in laser interferometry is expected to increase the growth of global vibration market over the forecast period. However, availability of other vibration measuring devices is some of the key factors which are expected to limit the growth of global vibration sensor market in upcoming years.